To experience the video as intended, please set the quality to 4K for the best experience, and insert the video into your Virtual Reality Headset or Google Cardboard device. 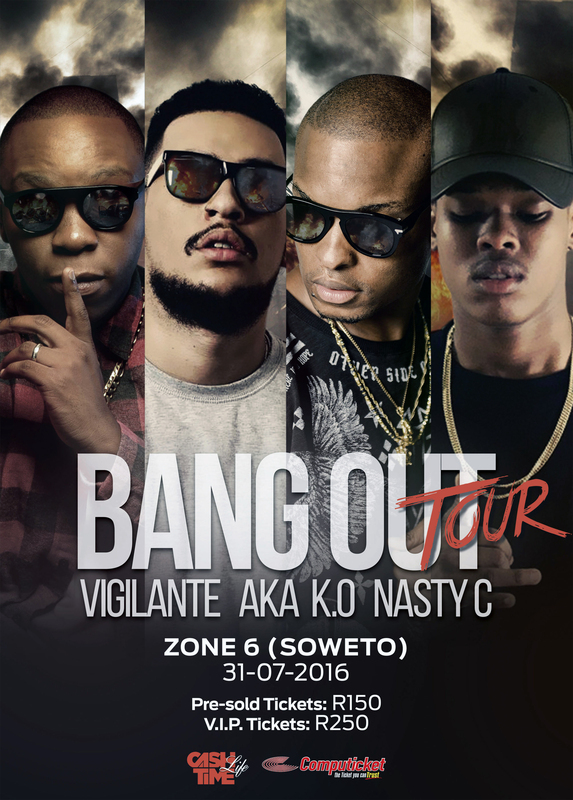 Here is a teaser 360° video shot of the Bangout Tour featuring artists like Vigilante, AKA, K.O and Nasty C. The Virtual Reality 360° video is only a teaser video and we will hopefully soon collaborate with the artists, event organizers and agents to bring you full 360° music videos featuring these artists. If you are a agent, artist, musician or sponsor looking for the next big thing in the music industry, look no further. 360° Music Videos is going to be huge, and provide you with a whole new model to gain exposure with your music. 360° Music videos allow viewers to get up close and personal with artists, and experience the event, music video performance as if they were physically at the event. We are very excited about the 360° music video industry in South Africa, and look forward to work with more artists, agents bringing 360° video to South Africans.